Once again I am happy to be able to pinch hit for Steve Sears and his The Striking Price column at Barron’s. In How to Trade Options Around Volatile Events, I expand on some of the thinking that I first laid out in 2008 in A Conceptual Framework for Volatility Events. 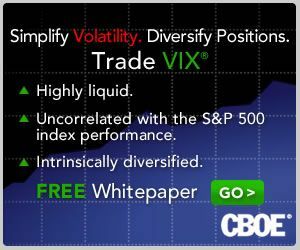 Specifically, I discuss some of the trading opportunities associated with event volatility and tie that in to FOMC meetings, the European sovereign debt crisis and similar sources of volatility. Given all the is going on in the world and all the deadlines and key events that loom in the next six months, the subject of how to trade options around volatile events deserves much more discussion – and I will do what I can to fill that gap in the weeks and months ahead.